If you’ve been alive lately you’ve heard about juicing and/or blending. Unfortunately, these things are extremely misunderstood. Let’t chat about it. First things first. Blending and juicing are not the same thing. I was watching Long Island Medium a really educational documentary and someone was using a blender to make a smoothie from fruit and vegetables and kept calling it juice. It’s not really a big deal but I think it’s important to address because there is a difference. A big one. Fiber. JUICING: When you put vegetables and fruits through a juicer and extract liquid leaving pulp (fiber) behind. Simple enough right? For some reason there are some people who want to have a face off between the two. There are actually threads online where people fight it out trying to prove which one is better. The blenders argue that blending is better because it’s maintaining the integrity of the whole food and fiber that would be left behind after juicing is essential; also juice has too much sugar. Hmmmm, makes sense. The juicers claim juicing is better because you are concentrating the nutrients from the vegetables and fruits and providing your body with tons of energy and goodness in a small glass. Well crap that makes sense too. Oh no! which one do I choose?! Hey guess what lovely…BOTH!! Turns out we can have it all! I started with blending and added juicing later. They each have amazing advantages. The key is using the right ingredients. If you aren’t used to drinking vegetables it can be a little weird at first. The best way I can describe the taste is “earthy”. If this sounds gross, it might mean you need to overhaul your taste buds. We are so used to processed foods that when we try to eat something that’s actually a real food it tastes, well, like $h!t. 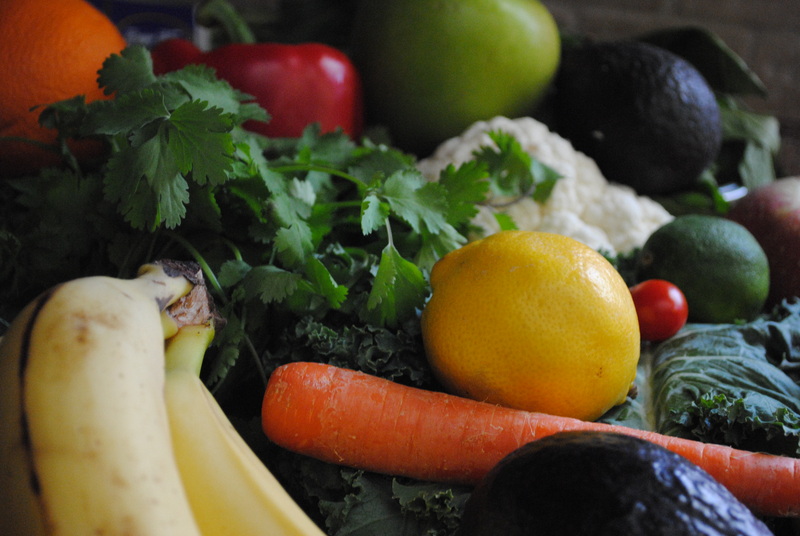 Blending and juicing are great ways to start to change your diet. You can start your blending or juicing journey by using fruit to make it taste better. The more you drink, the more appetizing it will become. I can remember having a hard time at first. Some of the first smoothies I made I had to choke down. But after a few days of smoothies for breakfast I actually started to crave them. Then even more amazing things started to happen. I had more energy and I started wanting more vegetables. I’d be sitting around and then think to myself, “I could really go for a good, crunchy red pepper right about now”. WHAT??? I don’t even like peppers. Well now I do! My body started asking me for things. Healthy things. Before it yelled “Get ice cream now woman!” or, “Man, a Snickers would be so clutch right now”. Now that you have a basic handle on this stuff, we are going to need to have a serious talk about what you are using to blend and juice. All machines are NOT created equal. Luckily for you I will be breaking down the good, the bad and the ugly regarding blenders and juicers in another post as well as what vegetables and fruits to use. Have any burning questions or ideas you’d like to see here? Reply below or email me at nikki@greensypants.com and let me know! Don’t forget to follow on twitter so you know when there’s new greensypants info to soak in!